Since Lake Region Electric Cooperative, Inc. was formed on September 17, 1949, we have been dedicated to helping the people in Oklahoma live better lives, not only with affordable electric power but through our involvement in a number of important community endeavors. Now with Operation Round-Up, an innovative community service fundraising program, we can share a simple and rewarding way for Lake Region Electric Cooperative, Inc. members to help support worthwhile projects in our service areas. 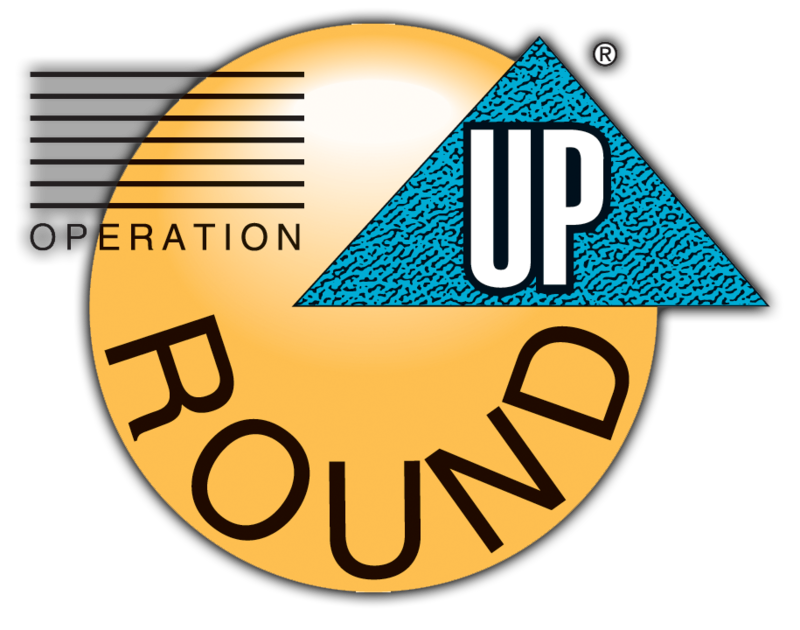 Operation Round-Up is just what the name implies. Each month, Lake Region Electric Cooperative, Inc., "rounds up" the electric bill of participating members to the next highest dollar. For example, a member's monthly bill of $52.73 would be automatically rounded up to $53.00, with the additional 27 cents going to the Operation Round-Up fund. Donations are tax-deductible and members will be sent a summary of their yearly contributions in December and January. For organizations that want to apply for a donation, please click here for the Funding Application.